The older I get, the more STUFF I seem to accumulate, and the more desperately I long to live a life free of clutter. While I don’t think I will ever be considered a minimalist, I dream of a home that is pared down to just the essentials—only those things I love and use on a regular basis. I dream of order and organization and simplicity, of fewer things and less stress, and of more meaning and greater purpose. 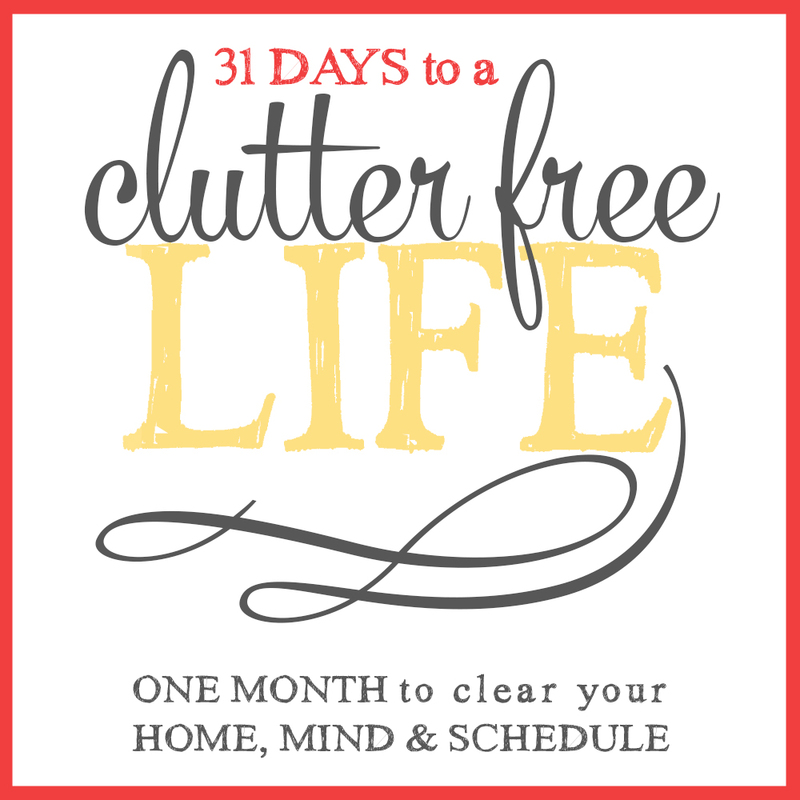 31 Days to a Clutter-Free Life. Do you want to join me? In this challenge we will be giving ourselves one month to scale back on all the things we no longer want or need. One month to purge the excess and to instead create a home that fosters balance and harmony. One month to simplify the chaos and calm the storm that comes with always having too much stuff. I’m ready. In fact, I’m more than ready! Every challenge needs a few ground rules, so before we dive right in, I think it is essential that we establish some firm guidelines for how to tackle the clutter we find throughout our space. Everything must have a home—Clutter most often piles up because we don’t know where to put it, so it goes to follow that one of the biggest keys to conquering clutter is ensuring that every object has a home. Everything must have a purpose—Too often we keep things because they were a gift, or because they were expensive, or because we feel like we have to. The truth is that keeping items in our life that have no purpose just gives us more to do. 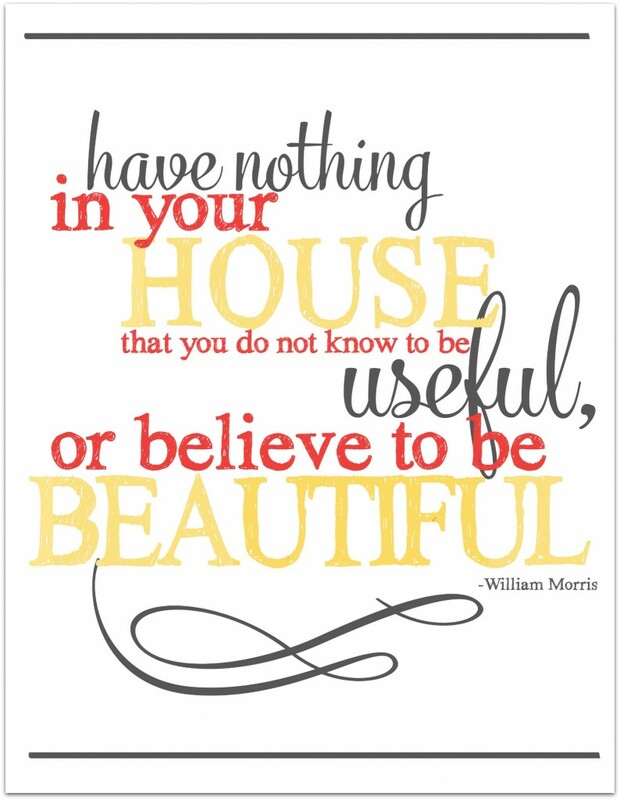 Instead, we will adhere to the rule made famous by William Morris: Keep nothing in your homes that you don’t know to be useful or believe to be beautiful. Everything must be in good working order—The fact of the matter is that if it doesn’t work it is time to either fix it or let it go. Broken items only add additional stress and chaos to our lives. Everything must have a label—It might seem like overkill at first, but labels allow not only US to know where things go, but let everyone else know as well. In a family, this is pretty essential. Once we give our items a home, we must give their homes a label as well. This makes it real. If it needs to go, get it out FAST—When things sit around in a box in the garage, they inevitably make their way back into your home and your life. As soon as you clear a space, make sure to finish the job and actually get the clutter out of your home by donating it to charity, bringing it to a consignment shop, or selling it on Craigslist, Facebook, or eBay. Prepare your mind. Mentally commit to the process of letting things go. Realize that things will not improve unless you are ready to make some serious changes, and that those changes may at times be a little painful. Prepare your family. Let your spouse and children know that change is coming and that you plan to drastically purge the clutter that is currently weighing you down. Let your kids know that if they have things they don’t want to lose, they will need to find a home for them. Discuss with your spouse what kind of changes you are both comfortable with so that you are on the same page. Keep your family as involved with the process as you can. Prepare your schedule. Reserve 30-60 minutes each day this month to focus on this challenge and to complete your assignment. Block out even more time on the weekends to get caught up and to sell or donate any items you are getting rid of. Prepare your supplies. 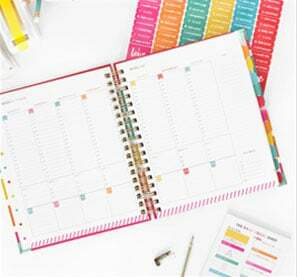 Gather the items you will need to complete your assignments—boxes for collecting the items you plan to get rid of, a camera for taking photos of the things you plan to sell, and a label maker for labeling everything. You may also need to collect some practical storage bins or containers, but it is generally better to figure out exactly what you need for a particular area first. Prepare your space. It is generally more motivating and less overwhelming to de-clutter when you start with a relatively clean space. While it might not always be possible, try to start with a quick speed-cleaning session each day, or, at the very least, make sure your dishes are done, your counters are clear, and the general mess has been tidied. Don’t forget to share your signed ground rules page on Instagram, Facebook, and Twitter with the hashtag #LWSLClutterFree! My team and I will be following this hashtag closely, and may even have a few fun surprises up our sleeves for those who are sharing on social media! Are you READY for the Clutter Free Challenge? I’m so excited to start!! Any suggestions on the best/most practical label maker out there?? I’m ready! For a change! 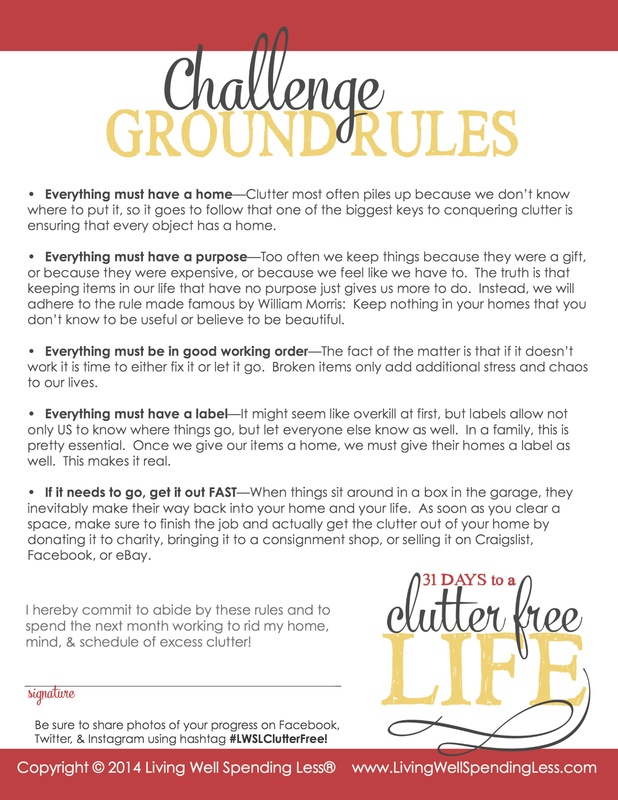 My husband & I have committed to this challenge & are excited to de-clutter our home & lives!! We spent the past year decluttering and downsizing and pretty much completely changing our lives and lifestyle for the better. We are living proof that if we can do it, anyone can. And by we, I mean ME. My husband is not a saver, but I more than made up for him in that department! We moved out of our campground caretaker house (3,600square feet) with no idea where we would end up. Nothing like a 10×10 storage unit looming to get you to pair down to the essentials! So why am I signing up for a clutter free challenge now? Clutter breads clutter and I want to make sure that I continue to stay on top of my tendencies to accumulate and always look at our home with fresh eyes. We have less than 2,000 square feet now (960 on our main level) and we live a much happier life with less stuff. Less really is more! I’m on Instagram at 4MamaBear and used #organize2014 to keep track of the progress I made in decluttering. I look forward to learning more here as we embrace our new lives! I actually love throwing things away and go through the house somewhat regularly, but I’m excited to do it again. With a family of people who like to get junk just because it’s free, there’s always more to toss! Usually I am pretty organized, but there are some trouble spots that I could work on. We moved three years ago and we got rid of and donated tons of books and stuff I didn’t even know we still had. So since then I have been continually making trips to Goodwill as soon as I have enough items to make the trip worth while. So I am ready for the challenge. Signed it! I am excited and slightly terrified, but READY FOR CHANGE!! I am so ready for this!!! 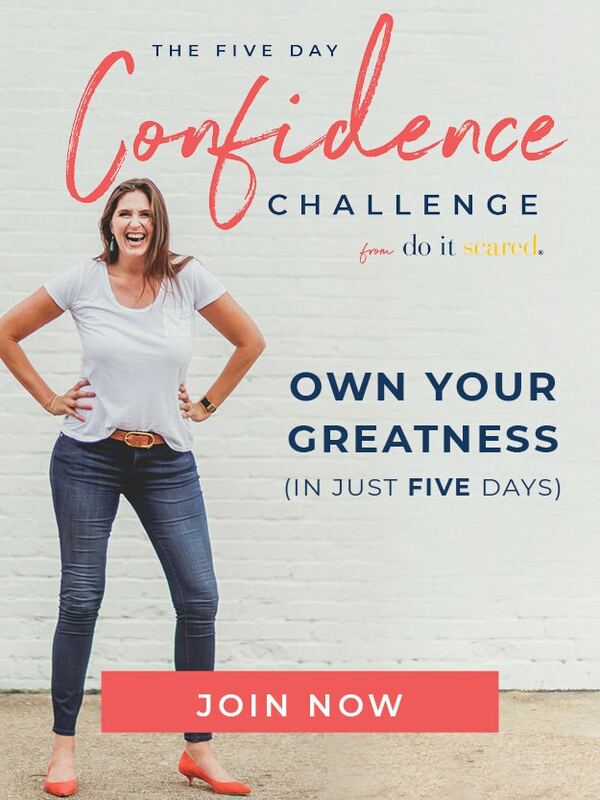 How can I sign-up for this challenge? I am about to begin the 31 day challenge and I am both excited and nervous! I have been living in clutter and chaos for as long as I can remember. I’ve tried so many systems out there to help me get on top of my house but so far, nothing has worked. I’ve gotten so disheartened that I just gave up. I am a perfectionist and know how I would LOVE my house to be, but I have been unable to get it there and it drives me nuts. I can’t have anyone over…can’t even call a plumber to come fix a leak until I clean the whole house! It’s ridiculous and after my house just recently went through a re-piping project forcing me to box up my entire house…I thought this would be the perfect opportunity for me to really tackle this problem once and for all! I’m even thinking about blogging my experience because I feel like if I can do this, then anyone can because I am in dire, dire straits! Wish me luck! I’m so glad you are willing to tackle the 31 day clutter free challenge! Just remember to allow yourself grace and take it one day at a time. But also remember that if you need more time to complete the challenge that is okay too. Wishing you the best of luck. You can do it! 🙂 I would love to hear about your experience.